'High School Rapper 2' winner Kim Ha On�and contestant Lee Byung Jae are set to perform on 'Yoo Hee Yeol's Sketchbook'. 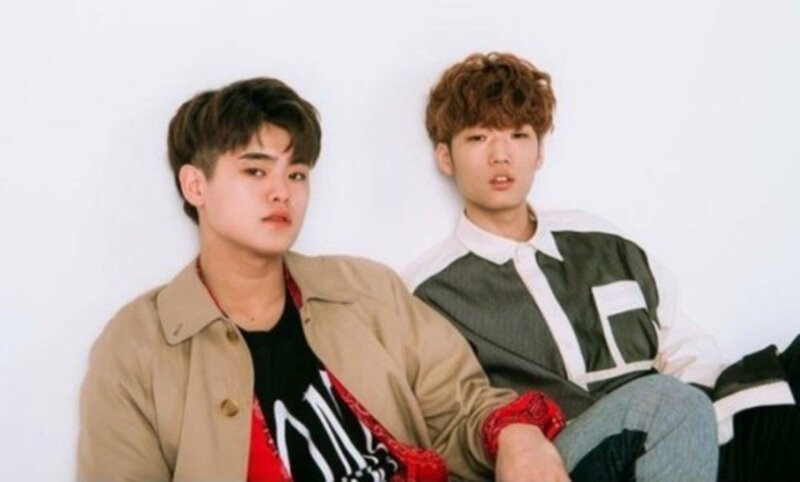 According to reports, the two high school rappers filmed for the music talk show on May 1, and it'll be their first music show appearance since 'High School Rapper 2'. 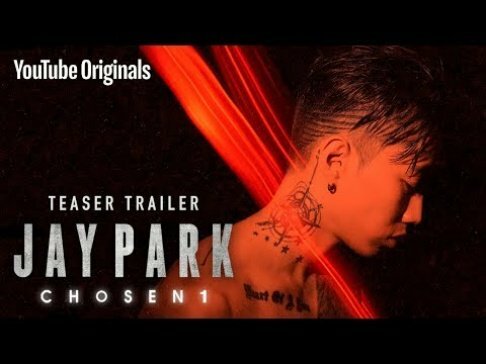 Kim Ha On�(HAON) and Lee Byung Jae are also known for their collab tracks "Bar Code" and "Boong Boong", which topped rap music charts. 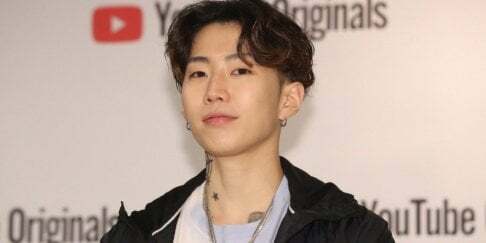 In other news, Kim Ha On is currently in talks to sign with H1GHER MUSIC.